A monumental study of the Hindu pantheon. The Hindu pantheon comprises such a multitude of gods and goddesses that even the most devout can find it difficult to remember details. 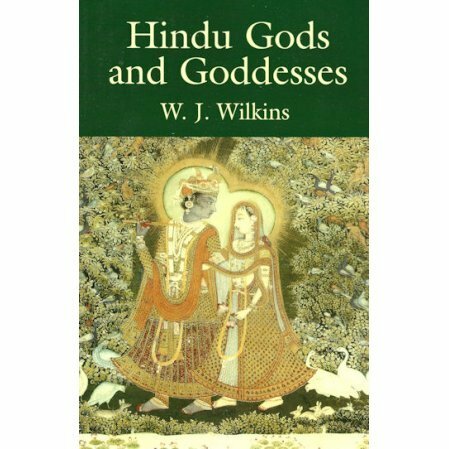 This self-contained volume presents authoritative accounts from the sacred literature of India that form a complete and systematic overview of the Hindu deities. These explorations of the origins and related myths and legends about the gods and goddesses commonly worshiped in India cover not only the deities from the Vedic and Puranic literature, but also lesser figures--demons, sacred birds, and other lore, All are accompanied by excellent illustrations from traditional sources. This is an essential resource for students and scholars of Eastern religion and philosophy and Indian art and culture.